Betway Casino Online Casino and Sportsbook got its start back in 2006, and the casino is licensed in Malta. 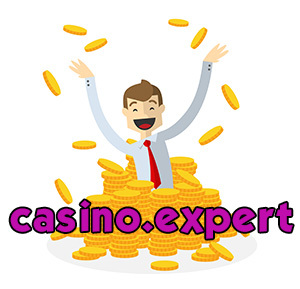 Read on to find out more about this casino, such as the games they have to offer, as well as their banking options, support options and more. 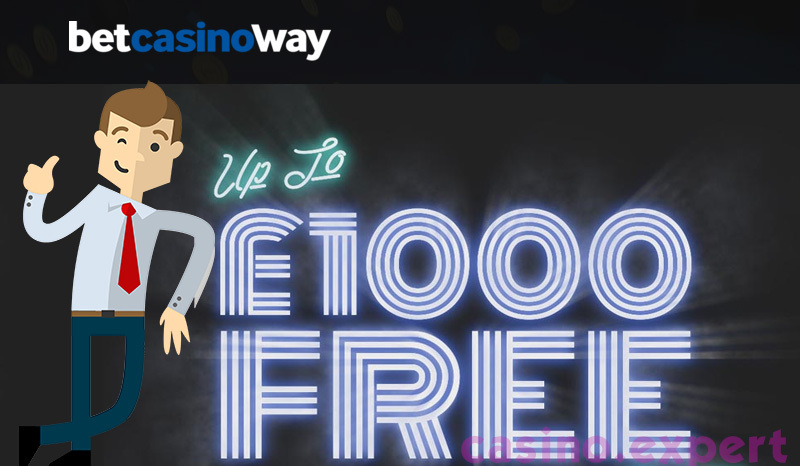 All of your favorite casino games can be played at Betway. These games include your favorite table games such as Roulette, Blackjack and even Baccarat. All of these games are played the same way that you would play them at a traditional casino. Not only are there timeless classic casino games you can play at Betway, but you can also choose to play more than 400 slot machines. Betway is also a sportsbook, and offers great services. You can place bet on upcoming football games, tennis games, ice hockey games, basketball games, baseball games and even cricket games. These are just a few of the sport games you can place bets on. Some of the other sports you can bet on include snooker, boxing, motor sport and even golf. The chances are that there is a sports game for everyone to bet on. 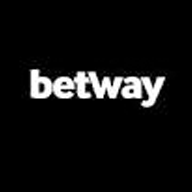 Once you open up an account with Betway, you will have numerous deposit and withdrawal methods. Some of the options you can choose from include most major credit cards such as Visa and MasterCard, and you can do a bank transfer if your country allows it. Other deposit and withdrawal methods include PayPal, Neteller and Skrill. Once you register an account with Betway, choose your preferred withdrawal and deposit method, deposit some money and then players are ready to start playing games or placing bets for a chance to win some real money. Betway offers a variety of ways to contact their support team. You can call them on your phone, but if you use your mobile phone, then you will be charged. If players do not want to wait on the phone to speak with support, then they have the option to speak live with someone. All they need to do is click on live chat and they will be able to speak with someone live, or you can send them over an email and someone will get back to you as soon as possible. What makes Betway a good casino? People will love the many different games they can choose from. There is a game that suits everyone’s taste at Betway. Whether you like classic table games or the newest slot games, you will find it at Betway. Betway not only has a large selection of games to choose from, but they also have great support options. All you need to do is contact them, at anytime of the day or night and someone will be more than happy to help you. Also, registering an account is simple and fast, and takes less than 10-15 minutes to do. You can be playing games for real money within 30 minutes.Betway is a good casino and people should give it a try.